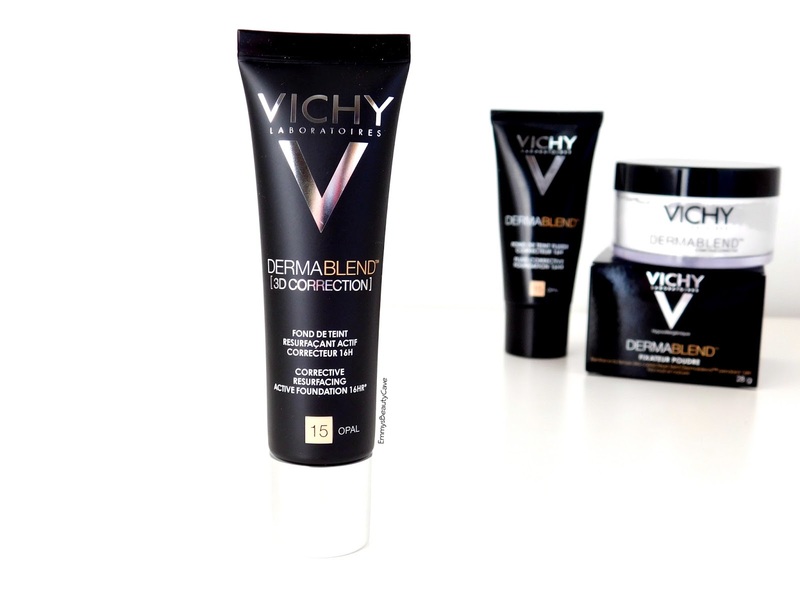 I have been using the Vichy Dermablend 3D Correction for a while now so I thought I would do a full review and also compare it to the original. The packaging is perfect as always with Vichy. This foundation comes in a squeeze tube with matte packaging. The original foundation has a shine to the packaging but I really love both. I have the shade 15 Opal in both foundations which is the palest shade they do. Consistency | This foundation is quite thick, mousse like when you squeeze it which did worry me as I prefer more liquid foundations. What surprised me was when I blended it out on my skin it wasn't mousse like at all, it felt more like a liquid. Method | I found this best to apply with a brush. I prefer applying the original with a brush too. I use flat top buffer brushes with these foundations as it creates the most flawless finish. Finish | Both of these foundations are full coverage. I find I don't need to build them up, the first layer is all you need for a flawless full coverage finish. I find the 3D Correction one is slightly more matte than the original. 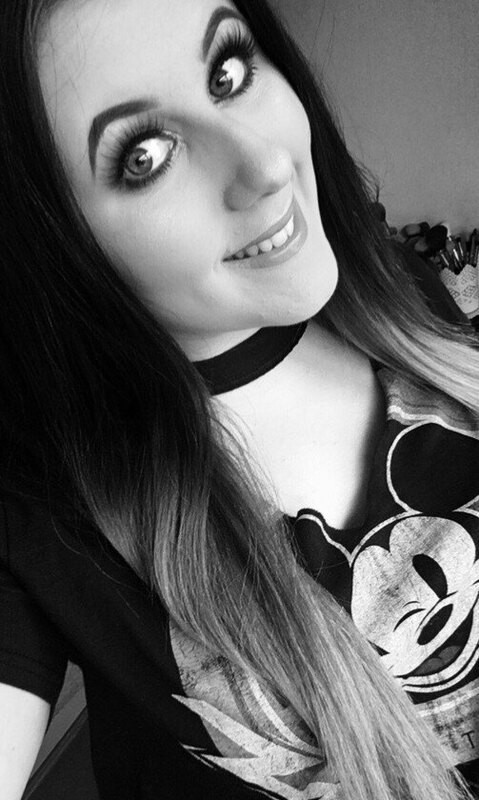 Both foundations blur imperfections and can cover up anything! 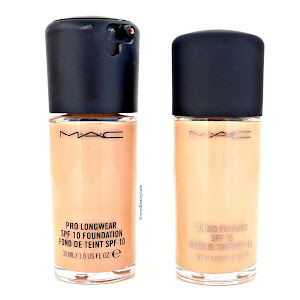 If you have redness, break outs and so on this foundation can cover them. Longevity | I have oily skin on my nose and chin. I sometimes get small dry patches on my cheeks but 90% of the time my skin is oily. Both of these foundations last incredibly well on my skin. The only place I have to touch up once during the day is the outer corners of my nose and that is it. I have worn both of these over 10 hours and both look flawless at the end of the day. The main thing I adore about both products is how lightweight they feel on my skin yet have such high coverage. 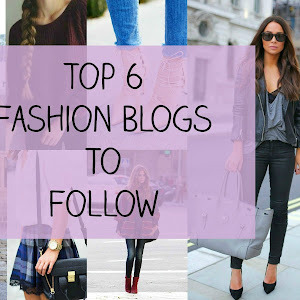 I am a big fan of full coverage foundations but I don't want them to feel heavy on my skin. 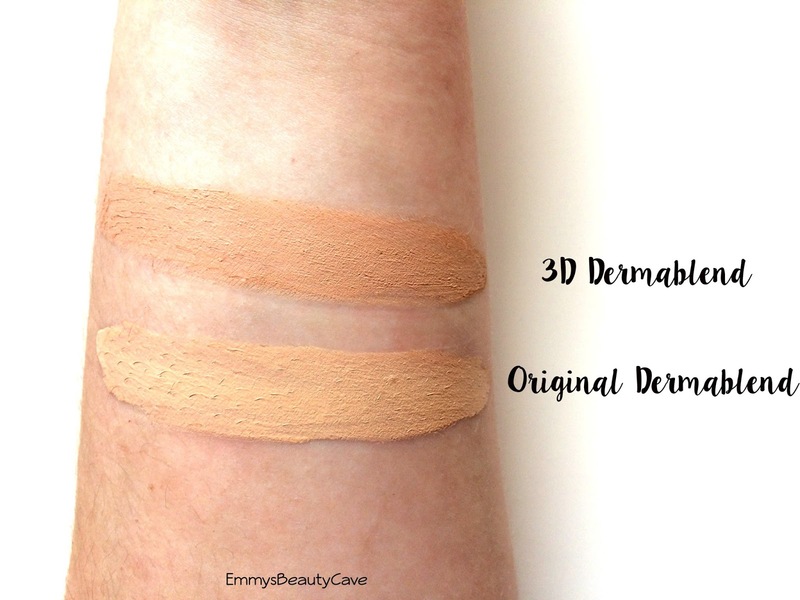 When I swatched both on my arm I was surprised the 3D Dermablend one looks darker. When I applied it to my skin it wasn't as dark as it looks on my arm. So if you are the shade Opal in the original the 3D Dermablend Opal will work too, it won't be as dark looking on your skin. Overall both are amazing foundations. 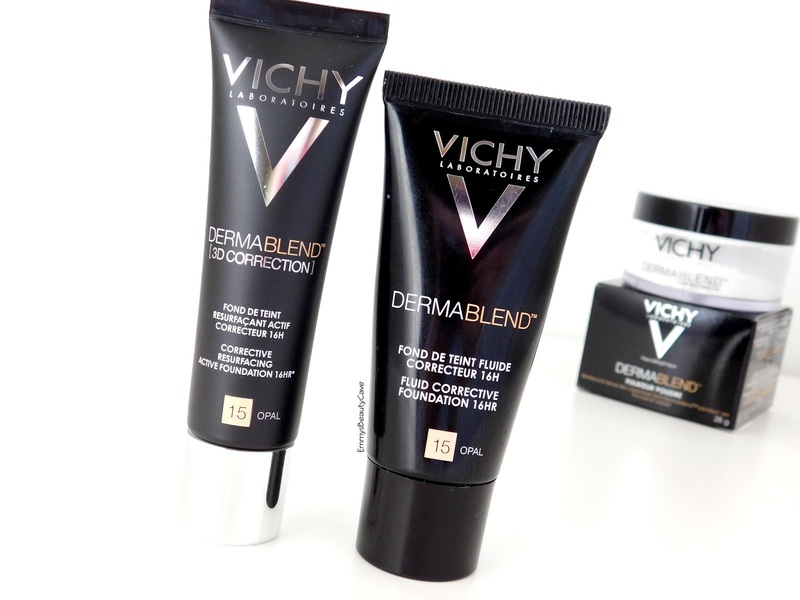 I don't often get break outs apart from the odd one on my chin, when I do get a breakout I use the original Vichy Dermablend Foundation as it is more liquid like it doesn't cling to dry patches. Vichy have done it again and produced an amazing product. If you want a full coverage flawless finish base that covers imperfections and blurs your skin you need to try these. 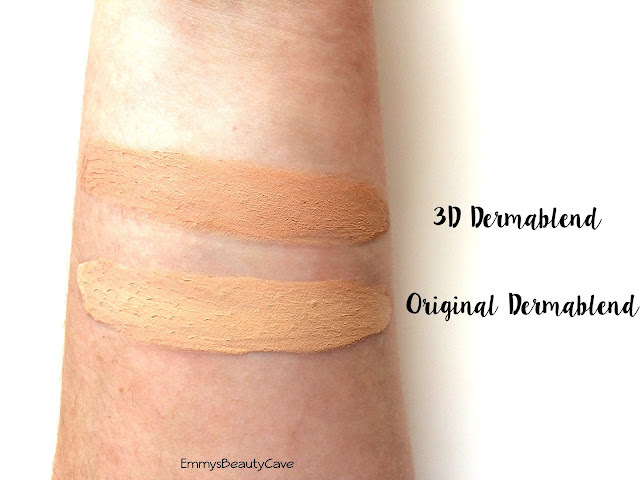 The original Vichy Dermablend Foundation retails for £18 and the Vichy Dermablend 3D Corrective Foundation retails for £21.50 but you can usually get Vichy products on offer from the Escentual Website.